There’s nothing quite like sparkles of sun dancing on the surface of the lake. 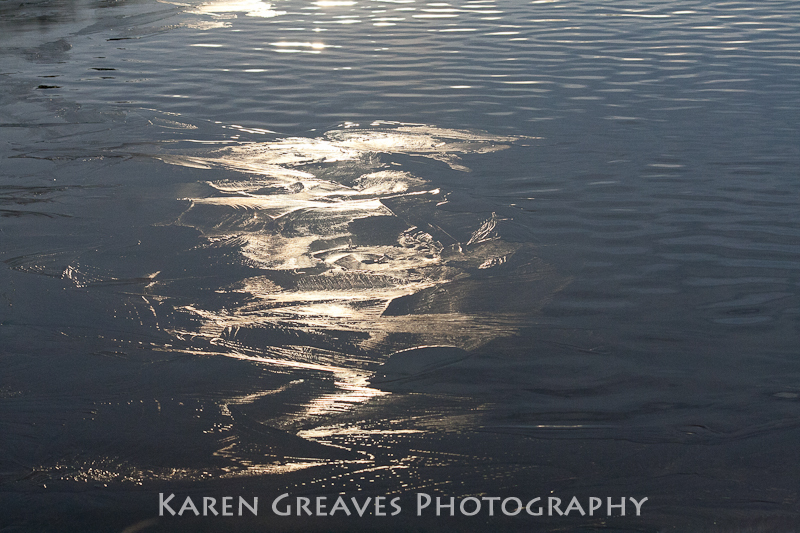 But where the water transforms to ice, the sparkles conform to and highlight the graphic lines. It’s like it has a life of it’s own! Which it does of course. And I believe it never replicates itself in the same manner…..can’t beat it.